Amie is a Senior Solicitor, admitted to the Roll in 2008 and qualified under the Law Society’s Immigration & Asylum Accreditation Scheme (IAAS) as a Level 3 (Advanced) Caseworker and Supervisor. Amie was called to the Bar by the Honourable Society of the Middle Temple in October 2005 and as such is a qualified non-practising Barrister. Amie specialises in all aspects of immigration, asylum and human rights work, representing both private and legally aided clients from initial application to appeals in the First-Tier/Upper Tribunal and Court of Appeal. In addition, Amie has a significant amount of experience with Judicial Review. Amie has an impressive success rate and is a highly sought after practitioner. After seven years managing a busy immigration department in another firm, Amie set up Bankfield Heath Solicitors in March 2012 where she now remains a Consultant Solicitor. Amie has worked with the Legal Aid Agency throughout her career and has a wealth of experience in preparing LAA tenders, advising and assisting firms in respect of LAA audits and in particular assisting firms in relation to Peer Review. Amie has been instructed by a number of firms requiring assistance after receiving a rating of 4 or 5 following a Peer Review. Amie has drafted detailed representations against these ratings which has often resulted in the Peer Review rating being overturned. Amie has also been instructed by firms in relation to appeal’s against Contract Notices, Contract Sanctions and Contract Termination before the LAA’s Contract Review Body. Amie specialises in obtaining and maintaining Lexcel and SQM accreditation for firms for whom she has a 100% success rate. 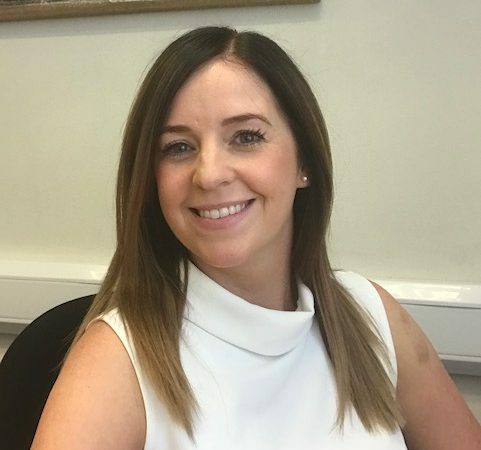 Having been COLP and Head of Risk & Compliance at Bankfield Heath Solicitors, Amie offers firms support and guidance with file reviews, complaint handling and general assistance with business development and practice management. An experienced trainer, Amie has delivered training to firms and individual practitioners on issues relating to legal aid queries, billing/claim amendments, the 2018 Contract and Specification, Exceptional Case Funding and Trafficking/Modern Slavery.